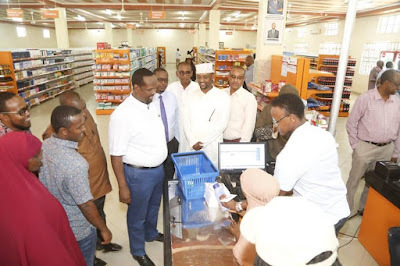 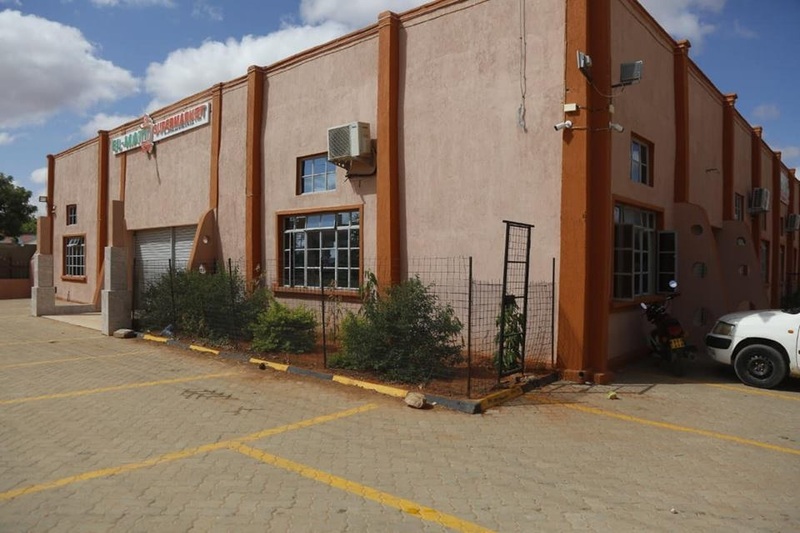 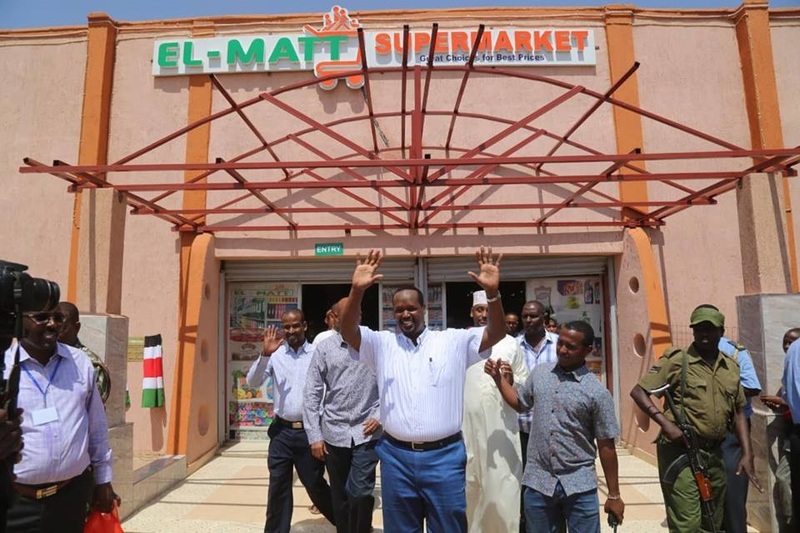 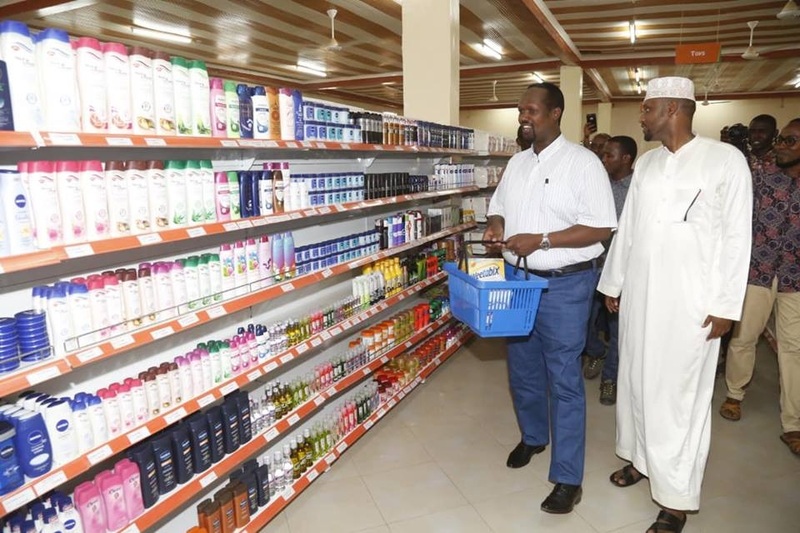 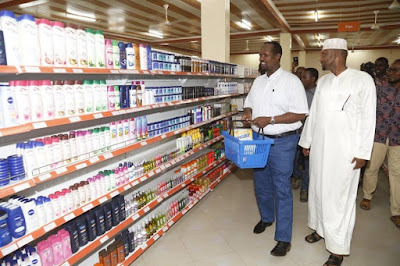 Friday, April 12, 2019 - There was joy in Mandera town after the first ever supermarket in the County was opened in a ceremony attended by Mandera Governor Ali Roba on Tuesday. The opening of the supermarket which is dubbed El-Matt, is a relief for the local residents who used to travel for about 400KMs to access a supermarket in Wajir border. Here are photos of the supermarket.